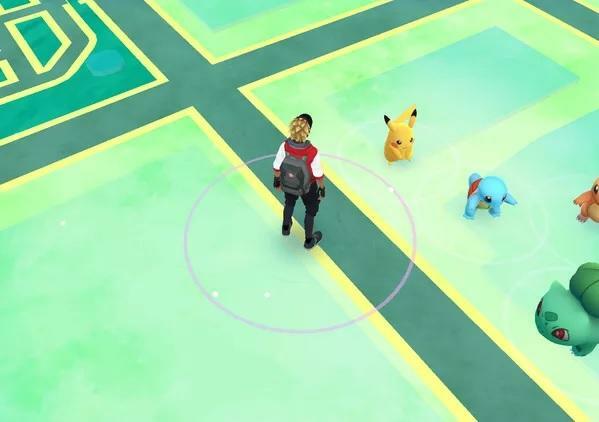 Niantic and The Pokémon Company confirmed on Wednesday that new Pokémon are coming to Pokémon GO. The news comes hot on the heels of a report that the firms are teaming up with Starbucks to introduce new experiences and Pokémon in the coming weeks. Neither company provided any information on what to expect and, indeed, did not mention any sort of reference to Starbucks in the press release. Still, evidence published yesterday suggests there’s definitely something in the works. 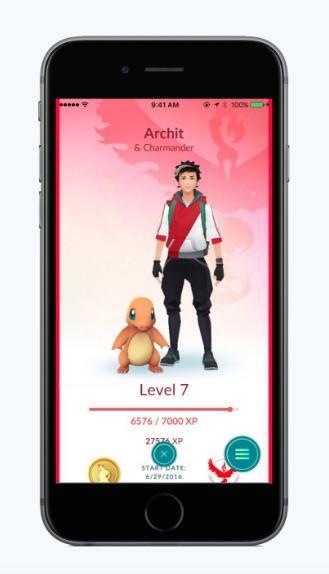 At launch, gamers should expect some tie-in with in-game drinks and real-world drinks, in addition to, of course, new Pokémon. But here’s where things don’t jive: while we can now confirm that new Pokémon are on the way to , we don’t know when they’ll be available. Yesterday’s report suggested they’ll hit in an update tomorrow, December 8. 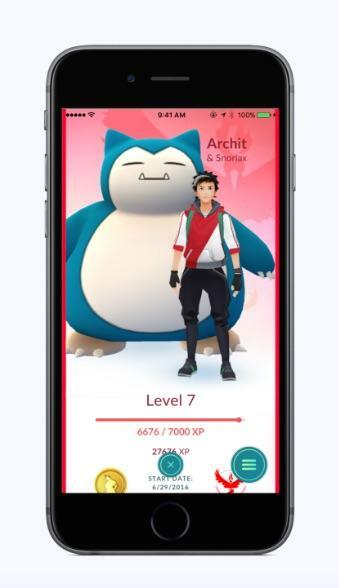 Niantic and The Pokémon Company, in the release below, said details will be published on December 12. Are we looking at two updates? Seems more likely we’ll simply need to wait a few more days. 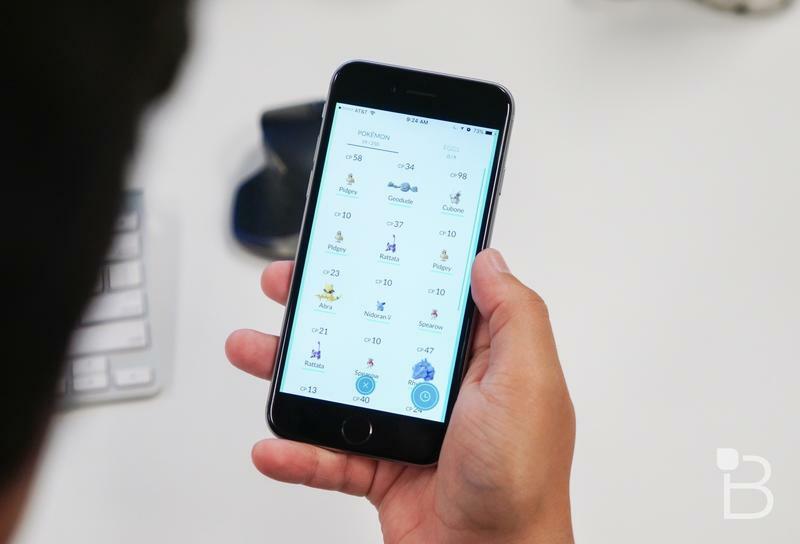 BELLEVUE, WA, and SAN FRANCISCO, CA—December 7, 2016—The Pokémon Company International and Niantic, Inc. will reveal details on December 12 about the addition of more Pokémon to Pokémon GO, one of the most popular mobile games of the year. Stay tuned, Trainers! 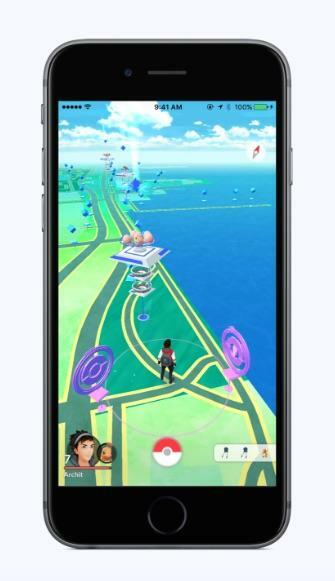 Niantic, Inc. builds mobile real-world experiences that foster fun, exploration, discovery and social interaction. 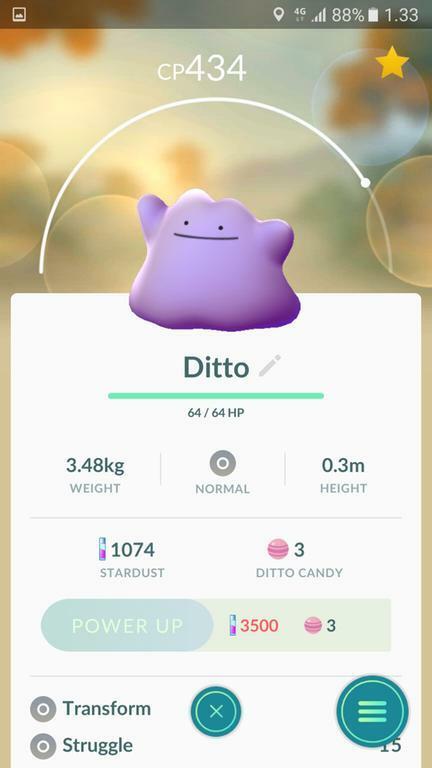 Originally incubated within Google, Niantic, Inc. was founded by John Hanke, who previously helmed the Google Geo team (including Google Maps and Google Earth) after his startup Keyhole was acquired by Google. 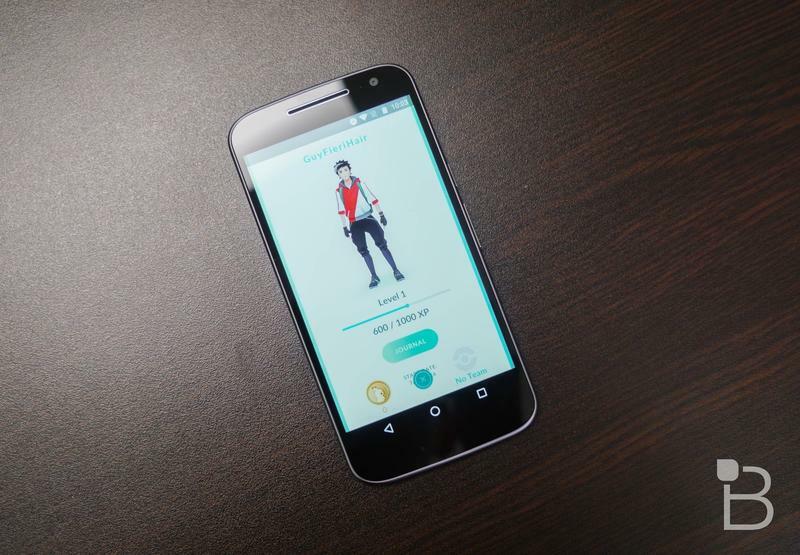 In 2015, Niantic, Inc. spun out from Google, becoming an independent company with investments from Google, The Pokémon Company and Nintendo. The company’s immersive real-world mobile game Ingress has been downloaded more than 15 million times and is played in more than 200 countries and territories worldwide. 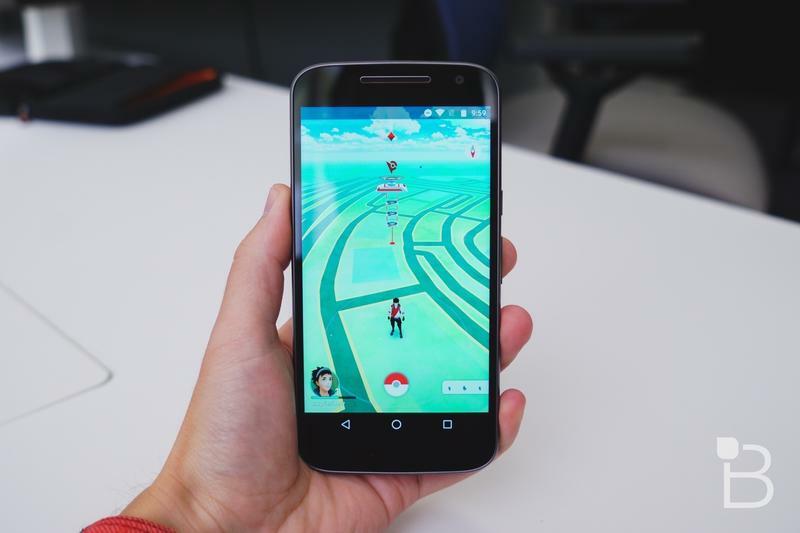 Niantic, Inc. developed and published Pokémon GO, a real-world Pokémon game for iOS and Android mobile devices. For more information on Niantic, Inc., please visit www.nianticlabs.com.